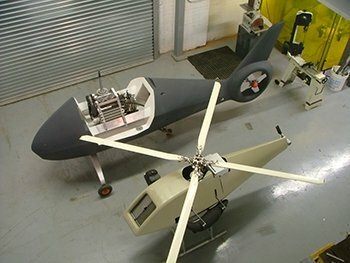 UAV and Component Design | Dragonfly Pictures, Inc.
DPI has been designing and building autonomous unmanned helicopters since 1992. Our aircraft and component design services include aero performance, structural design, electrical system design, and automation. We provide cost-effective solutions for prototypes to final design. We build for large manufacturers and specialty shops.